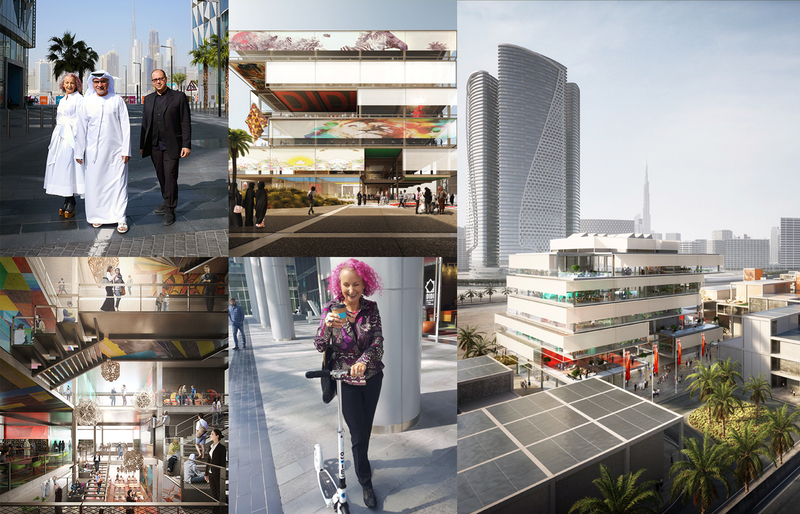 The Dubai Institute of Design & Innovation (DIDI) opens its doors in September 2018 and is the region’s first private, not for profit design institute offering a unique cross-disciplinary Bachelor of Design degree. P1C began implementing a PR campaign in September 2017, focusing on carefully timed announcements leading up to the opening of admissions for the first intake of students in 2018. We continue to manage all PR activity for DIDI on an ongoing basis. P1C was challenged with increasing the awareness and engagement in social for the first Dubai Institute of Design and Innovation and announcing its deans and admissions, together with other associated events. Thanks to amazing cooperation with DIDI, P1C was able to amplify all materials received from DIDI while creating unique “DIDI taste” by sharing relevant design pieces as inspiration. Additionally, thanks to the incredible people who were chosen as deans, P1C was able to harness their reputation and achievements to extend reach and engagement, sharing their interviews, awards and achievements. Working closely with DIDI’s marketing team, we began with a B2B campaign, announcing the appointment of the senior leadership team, including Founding Dean Sass Brown. We created speaking and interview opportunities in top-tier regional media, building on Sass’ international design career, while releasing snippets of further information on DIDI, creating a steady stream of consistent coverage. P1C has also been tasked with managing the campaign for Project Design Space, a schools-wide design initiative in collaboration with top design-led brands including Adidas, Splash and Al Serkal. At DIDI’s first press conference to both business and consumer media, Mohammad Abdullah, President of DIDI, along with the Dean and Associate Dean, announced the opening of admissions, the campus layout and more about the courses. We also introduced Associate Dean Hani Asfour to the media. P1C managed all invites, attracting press from more than 20 media outlets and coordinating 7 one-on-one interviews in English and Arabic post-event. In order to make sure the social media content we’re sharing is read by our desired audience, apart from introducing “student focused” series and sharing events for students, we have enhanced the social posting on Facebook and Instagram with paid boosts towards the specific desired audience (13-22 year olds). Thanks to this strategy, the profile of the following audience has become younger and more geared towards what we were looking for – potential candidates for a Bachelor’s degree at DIDI.